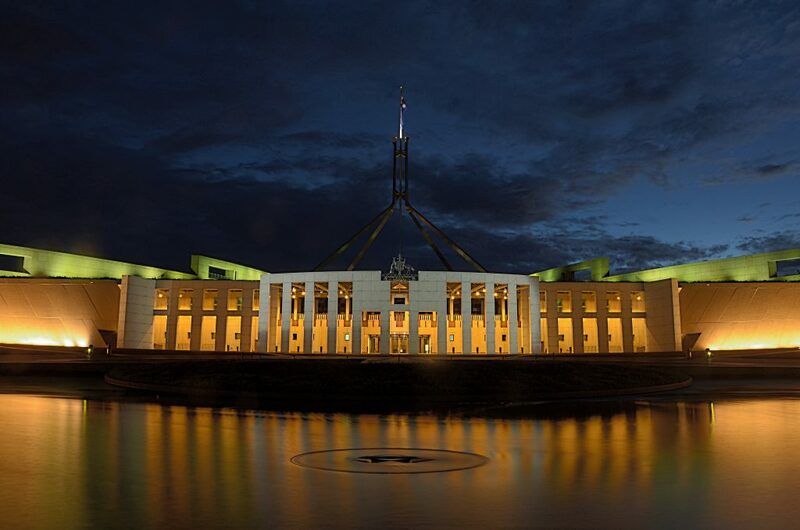 Jobs	» Adzuna's Blog	» Data & Reports	» Federal Budget Wrap-Up 2019 – What’s In Store for HR and Recruitment? The Federal Budget for 2019-20 was handed down by the Treasury on Tuesday, with many pre-election “sweeteners” such as tax cuts for middle and low-income earners and a boost to the small business instant-asset tax write-off. Millions of Australians will experience tax relief of some sort in the next financial year – most will receive about $550 if earning between $48,000 and $90,000. What’s in store for employers, particularly for human resources managers and recruiters? We wrap up the wins, losses, and changes for HR and recruitment professionals below. The government announced a $100 billion infrastructure investment in the budget, including $15 billion for new road and rail projects. $23 billion will go towards improving rail and roads. $3.5 billion is being spent on the Western Sydney rail link, $2 billion to the Geelong-Melbourne fast rail link, and a whopping $4 billion countrywide to reduce road congestion. The government estimates this will create 50,000 new jobs overall. The government has announced changes to the Single Touch Payroll system (STP) which streamlines the way employers report employee payroll and super information to the ATO. The government will extend STP requirements to employers with fewer than 20 employees from 1 July 2019. The government is also investing $82.4 million over four years to expand STP data collection by the Australian Tax Office, and to streamline and/or automate employment income reporting for social security purposes. The Fair Work Ombudsman (FWO) will receive $19.8 million to build a ‘national labour hire registration scheme’ as per the recommendations of the recent migrant worker taskforce review. It will enforce registration of labour hire organisations, especially those in “problem areas,” to the government. In addition to the funding pledged for the FWO, the government will provide $9.2 million over four years to establish a “sham contracting” unit within the FWO. This will help to redress sham contracting behaviour through education, compliance, enforcement, and resources to help launch legal action on employees’ behalf. A sham contract is an illegal practice where an employer disguises an employment relationship as a contractor arrangement, so they can shirk paying employee entitlements such as superannuation or sick leave. The government is set to invest $525 million into bolstering apprenticeships and the Vocational Education and Training (VET) sector. $156.3 million will be poured into funding for 80,000 new trade apprenticeships. Employers will gain $8,000 if they hire an apprentice, with $2,000 going to the apprentice, provided they take up a position in a national priority sector. $50.6 million will go to regional areas, addressing youth unemployment through ten training hubs around the country. As mentioned earlier, the government is increasing the instant asset write-off threshold to $30,000 – a 66% increase from the previous asset write-off. Medium businesses (with an aggregated annual turnover of $10 million to $50 million) will also have access to the write-off. This is designed to boost business spending which could lead to greater employment. The government expects the unemployment rate to remain steady at about 5%. What If Labor Wins The Election? Tagged under: adzuna,	employment in Australia,	recruitment,	work.